President Trump made a call to TV star Roseanne Barr to congratulate her on her reboot of the 1980's classic "Roseanne" after managing to score record ratings Tuesday night. White House Press Secretary Sarah Huckabe Sanders confirmed to CBS News that Mr. Trump phoned Barr on Wednesday where, according to the New York Times, he thanked her for her support. Barr had been a vocal Trump supporter over the course of the 2016 campaign and her character on the revival also plays an avid Trump backer. In an interview with the Times, Barr said her character's support of the president offers an "accurate portrayal" of the working class families the hit show focuses on. 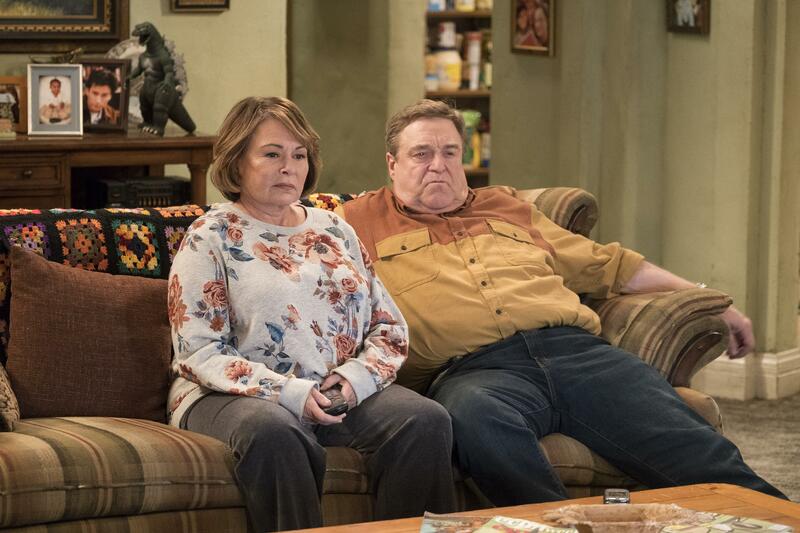 The "Roseanne" reboot, which features the Conner family's return to TV after 20 years, has generated much buzz because of its handling of family politics. In the show, Roseanne, played by Roseanne Barr, is at odds with her sister Jackie, played by Laurie Metcalf, over the president. In the show, Jackie is a supporter of Trump's 2016 opponent Hillary Clinton but voted for Green Party candidate Jill Stein. Barr called into ABC's "Good Morning America" on Thursday where she described the call with the president as "pretty exciting." "They said hold please for the president of the United States of America and that's about the most exciting thing ever and it was just very sweet of him to congratulate us," said Barr. While Barr said details of conversation were "private," she said the two discussed working in television and ratings -- a frequent area of interest for the president when diminishing his political and television rivals. "He really understand ratings and how they measure things and that's been an interest of mine too for along time." The reboot nabbed stellar ratings on Tuesday night, with 18.2 million viewers tuning in. ABC said it was the highest-rated comedy telecast on any network in nearly four years, since a season premiere of "The Big Bang Theory" in 2014, Entertainment Weekly reported. The show garnered an impressive 5.1 rating in adults 18-49 and 18.2 million viewers for the hour.